German carmaker BMW will recall about 12,000 vehicles in South Korea for a faulty baby seat latch, Seoul's transportation ministry said on Wednesday. 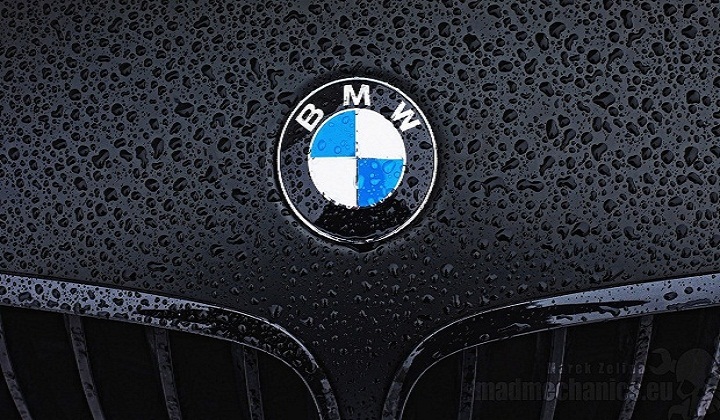 BMW Korea, the South Korean importer and distributor of BMW, will recall 11,968 vehicles of 11 models, including X3 xDrive20i, that were produced between November 19, 2010 and April 15, 2016, as a welding defect was found in latches for the baby seat in the models, Xinhua news agency reported. Owners of the vehicles will be allowed to repair the defect free of charge from next Friday.